Healthy Game Day Recipes Perfect For Football Entertaining! Football season is here! Do you entertain? Go out weekly for games? It is such a tempting time to sit around with friends, drinking and eating all sorts of delicious, yet unhealthy foods. These clean eating game day recipes will be a hit with everyone. 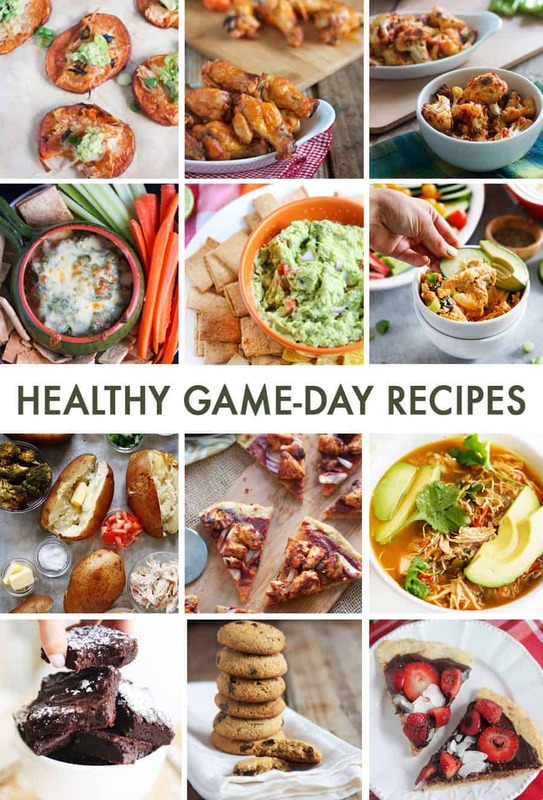 Here are Healthy Game Day Recipes that are perfect for Football entertaining! Appetizers are a game day must! These cleaned up appetizers are perfect, delicious, and indulgent in a guilt-free way! Everyone loves game day dips! Here are out favorites! Ultimate, easy main dishes to serve your guests! Is there a computer food recipe software that you can input all kitchen food in the program?